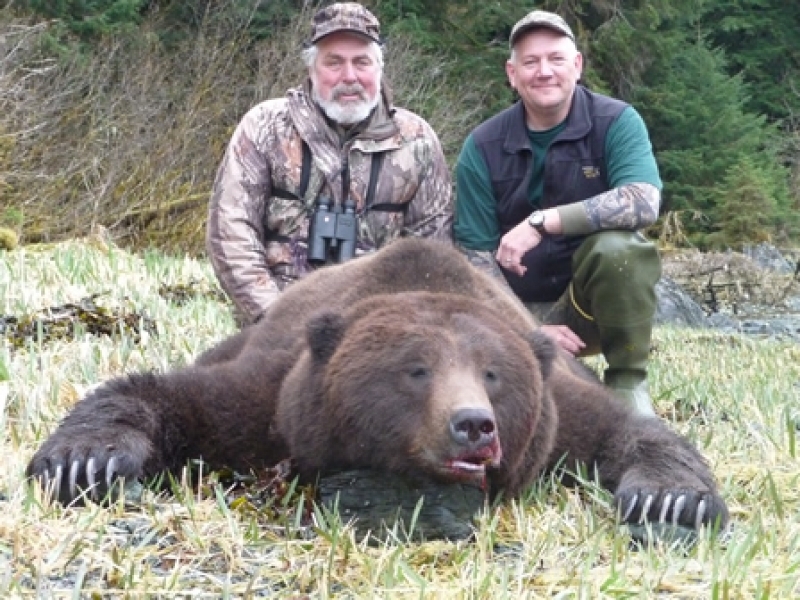 Parker Guide Service provides a premier Alaska hunting experience aboard our new 80′ yacht the Alaskan Harvest. 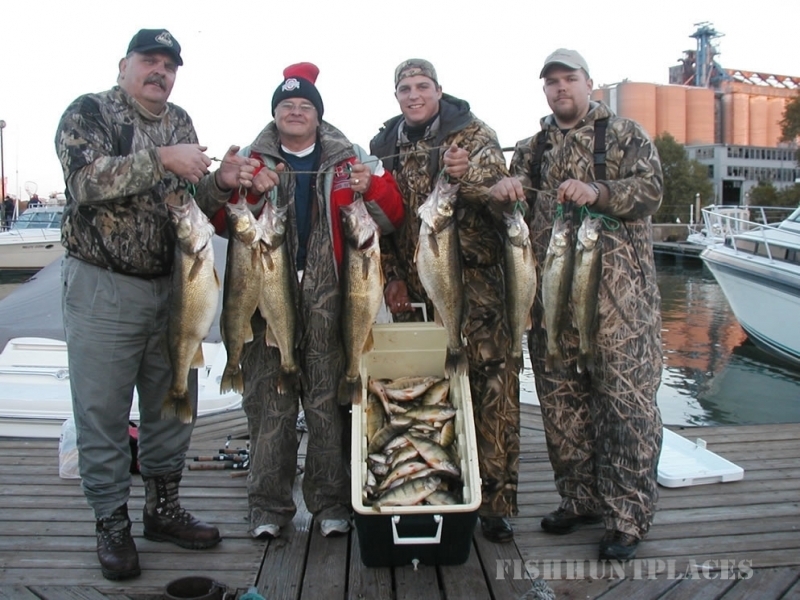 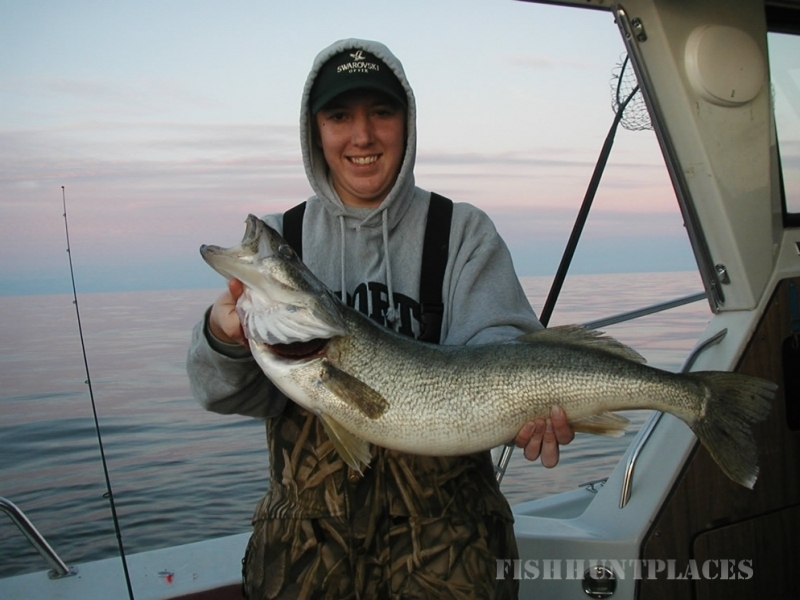 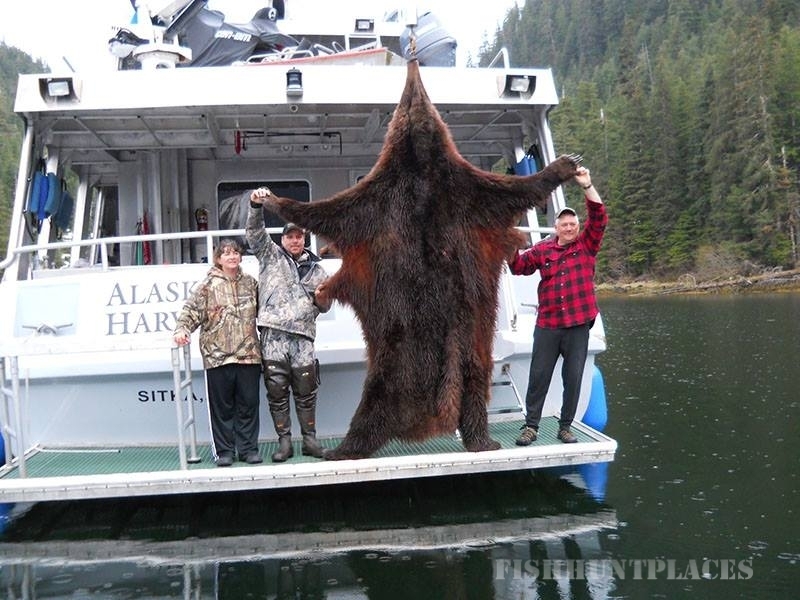 All bear hunts are conducted from this luxurious full-service floating lodge. 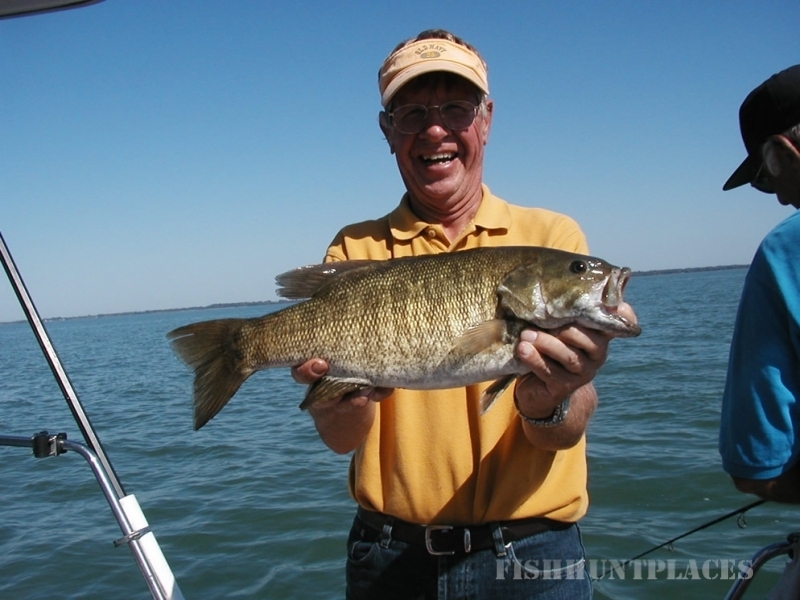 We’ll anchor in a quiet, secluded cove or bay and use our seaworthy 16 foot aluminum boats to reach our hunting areas each day, returning each evening to the yacht for delicious meals and relaxing accommodations while you share stories of your adventures. 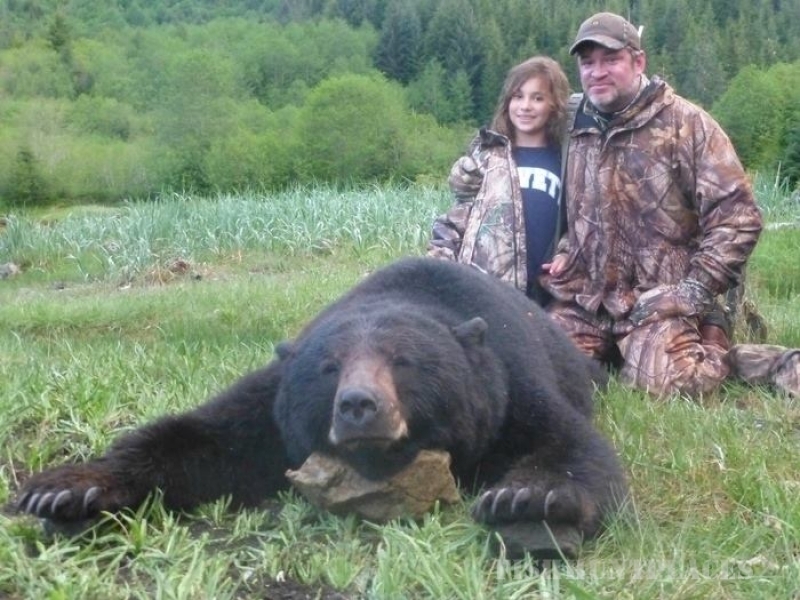 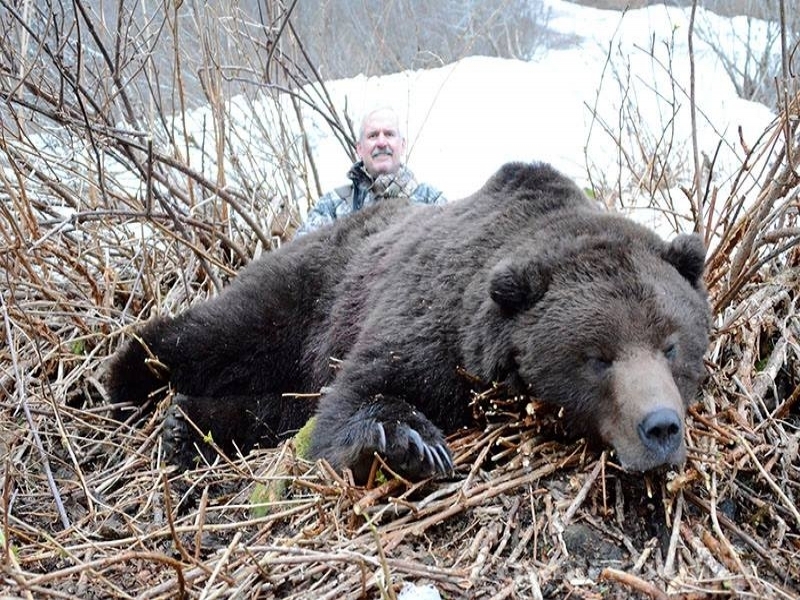 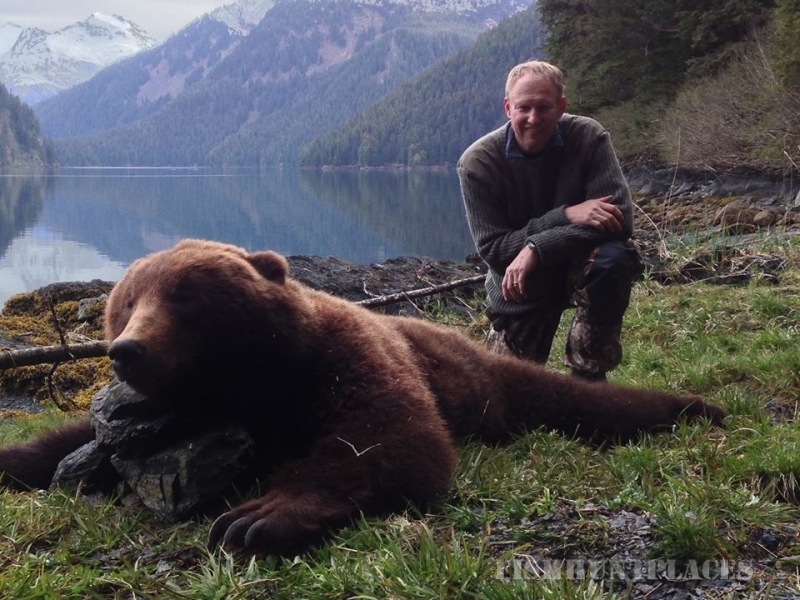 Click here to see our slideshows of successful Alaska Brown Bear hunts. 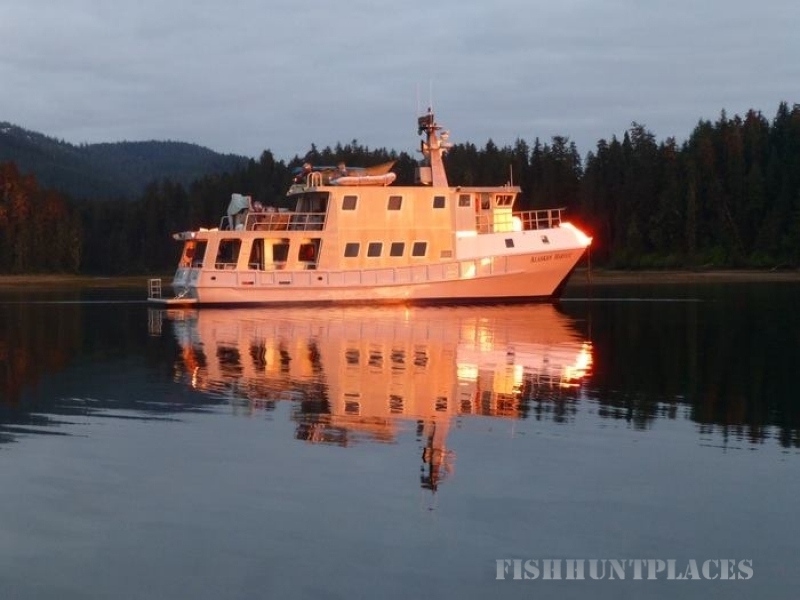 Our Alaska mountain goat hunts originate in Juneau, Alaska.You’ll then take a seaplane flight to our 80-foot luxurious yacht, the Alaskan Harvest. 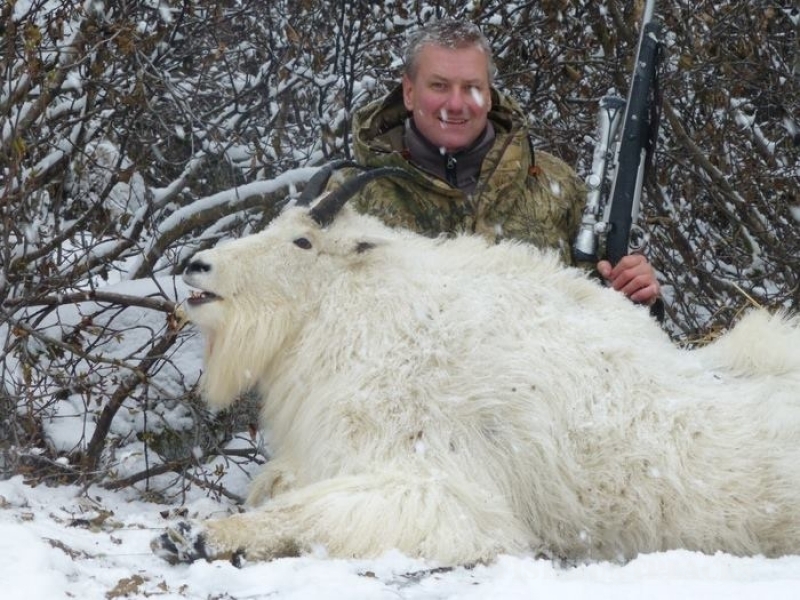 Click here to see our slideshow of successful mountain goat hunts.